NEW YORK, NY – AWS GLOBAL SUMMIT – July 17, 2018 - Xignite, Inc., provider of market data API and distribution solutions for financial institutions and financial technology companies, announced today it has reached a milestone of serving five billion API requests each day. Running on Amazon Web Services (AWS), Xignite was one of the first market data distribution offerings available on the cloud, moving to AWS in 2009. Xignite also announced that they have launched their Market Data API and Market Data Cloud solutions on AWS Solutions Space. Xignite customers power FinTech apps, such as robo-advisors, trading platforms, stock charts and investment analysis software, by integrating financial data via APIs. 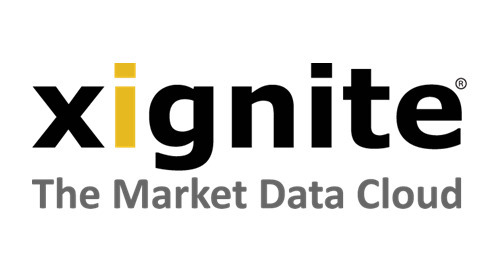 Unlike legacy data providers which require on-premise infrastructure to store and process market data, Xignite data is accessed via the public cloud. Xignite serves more than 150 billion API requests each month. 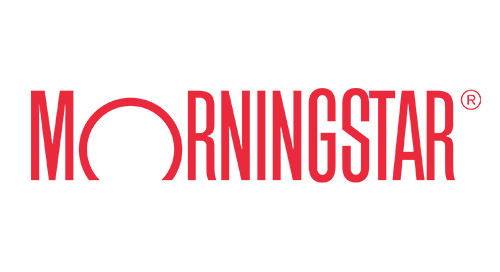 Xignite’s real-time, end of day and historical reference pricing data is sourced from more than 100 data providers, including Morningstar, FactSet, MSCI and direct from global exchanges. 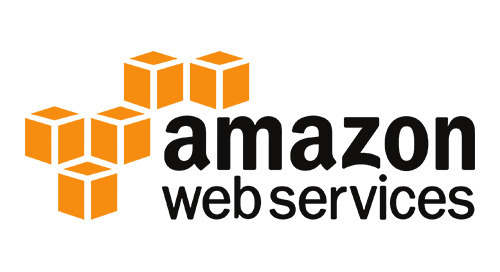 To help process the millions of API requests per day, Xignite is supported by AWS. The features and services of AWS enable Xignite to effectively and dynamically scale its delivery of real-time financial information, while optimizing computing and network resources freeing customers from the constraints of on-premise hardware and allowing them to create, deliver, and scale applications globally, touching millions of users and devices. Xignite client StockCharts helps investors visualize financial data so they can make smarter investing and portfolio management decisions. “StockCharts integrates daily and historical pricing data from Xignite market data APIs to generate our charts for our 1.6 million monthly users,” says Grayson Roze, Business Manager, StockCharts. 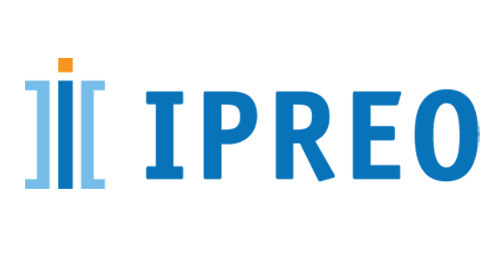 “Because Xignite runs on AWS, they can easily scale and handle our data demands at peak times,” said Roze. 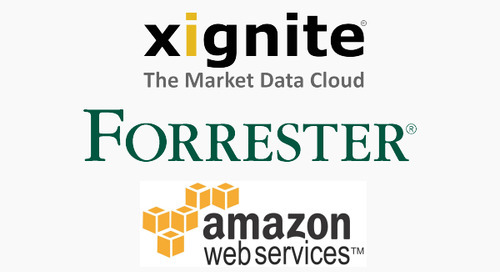 Xignite Market Data API and Market Data Cloud solutions are now listed on AWS Solutions Space. Solutions Space allows AWS Financial Competency Partners to showcase their customer-ready solutions based on architecture validated by AWS. 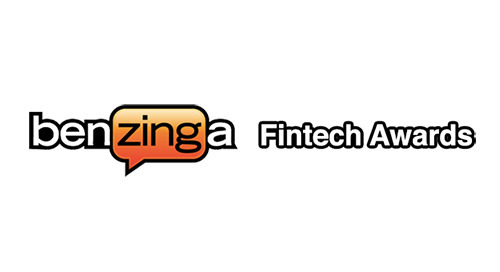 Xignite has achieved both the AWS Financial Services Competency and Advanced Technology Partner status. 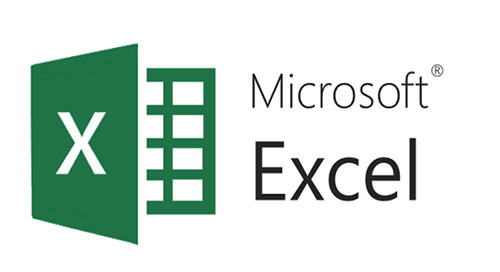 These designations recognize Xignite for providing deep expertise to help FinTech and financial services organizations manage their market data distribution and management solutions, powering offerings such as robo-advisors, trading platforms, stock charts, and investment analysis software. Xignite has demonstrated relevant technical proficiency and proven customer success, delivering these solutions seamlessly on the AWS Cloud environment. 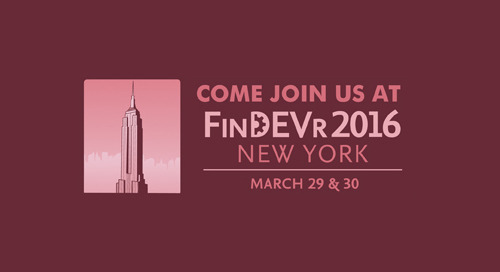 Recognized as the data cornerstone enabling the growth of FinTech, Xignite, Inc. makes market data easy. 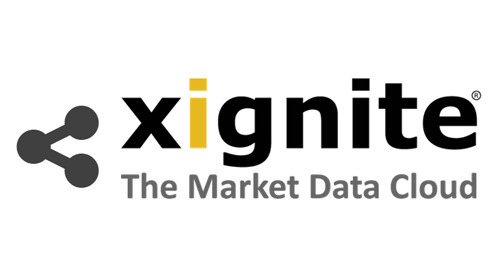 Xignite pioneered the shift of market data to the cloud and is leading the disruption of the market data industry. The Xignite Market Data Cloud platform, hosted in the AWS cloud, allows companies to simplify infrastructure, scale quickly, and innovate faster. 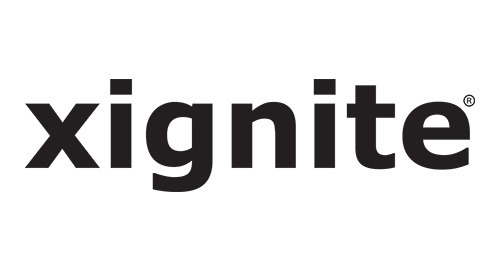 Xignite’s clients include more than 1,000 financial services, media and software companies including BMO, BlackRock, Charles Schwab, and TIAA, as well as leading FinTech disruptors Betterment, Envestnet|Yodlee, FutureAdvisor, Motif Investing, Personal Capital, Robinhood, SoFi, StockTwits, and Wealthfront. Visit http://www.xignite.com or follow on Twitter @xignite. 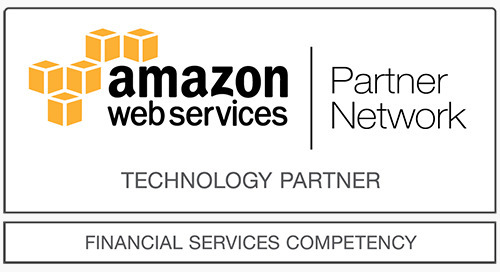 Xignite has achieved AWS Financial Services Competency status. Xignite is recognized for providing deep expertise to help FinTech and financial services organizations manage market data distribution..
Xignite, Inc., the leading provider of cloud-based financial data Application Programming Interfaces (APIs) announced today the ability to license the company’s Market Data Cloud platform. 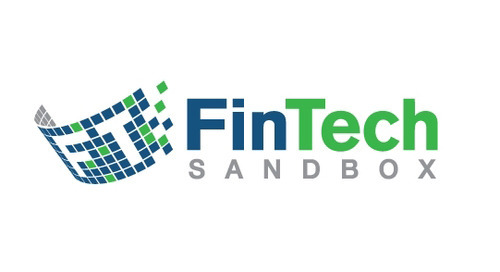 Xignite is proud to announce that three FinTech Sandbox residents will showcase solutions powered by Xignite market data at the FinTech Sandbox Demo Day on March 24th. 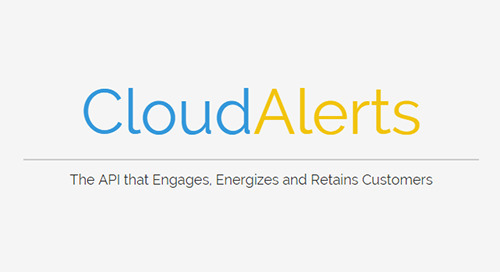 Xignite will showcase CloudStreaming and CloudAlerts, two new APIs that allow fintech developers to stream real-time market data to digital financial applications, and add notification alerts. 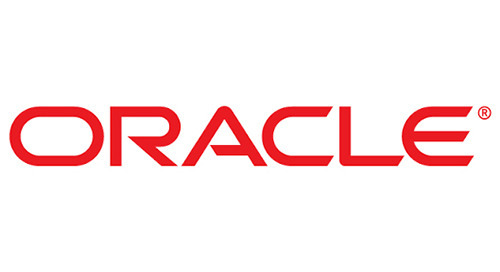 Xignite XigniteGlobalCurrencies API is now available in the Oracle Cloud Marketplace, offering added value to Oracle Enterprise Resource Planning (ERP) Cloud customers. 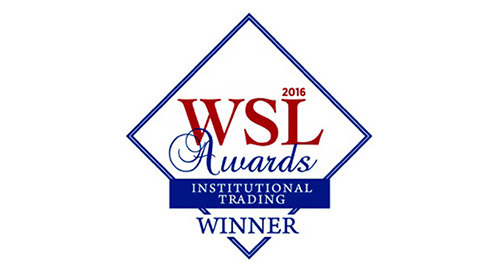 Xignite announced today that its Market Data Cloud platform has been named ‘Best Cloud Solution’ for the 2016 Wall Street Letter Institutional Trading awards. 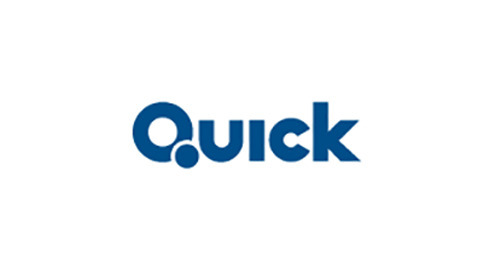 Xignite has raised $20.5 million in a Series C funding round led by Tokyo-based QUICK Corporation, part of the Nikkei Group and Japan’s largest financial information provider. 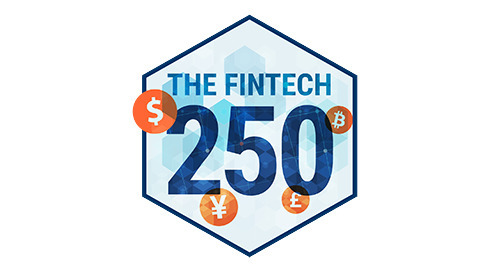 Xignite, the leading provider of market data cloud solutions, finishes 2015 ranked as one of the world’s top fintech companies in several key reports. 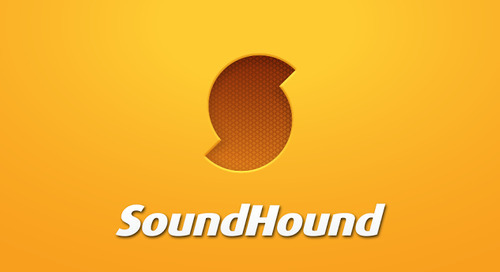 Xignite announced today the integration of Xignite market data APIs into SoundHound Inc.’s new Houndify platform, the leading sound recognition and search technology provider. In July, Xignite served more than 50 billion API requests from its market data cloud platform, breaking all previous company records and making Xignite among the top API cloud providers. Xignite, the leading provider of financial market data cloud-based APIs, today introduced CloudStreaming, a web-based solution that streams real-time market data to digital financial applications.